*Science Fiction, Fantasy & Horror: Not a meal suggestion, but four books that will definitely leave you satisfied. 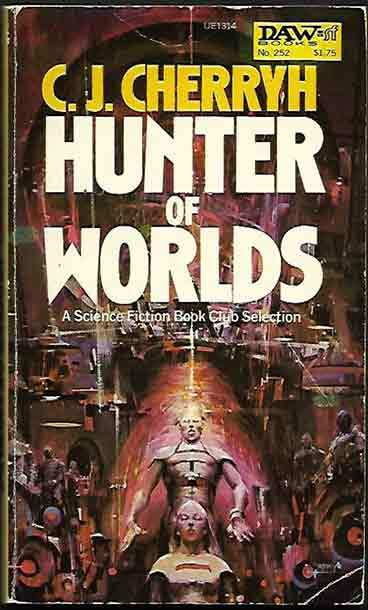 First up, Greg Bear’s Infinity Concerto, a quite different look at a trip to ‘Fairyland’, then two books by C J Cherryh. Heavy Time deals with the early period of human expansion into the space, while Hunter Of Worlds explores the effect of human alien contact as she does so well (fans of the Foreigner series may recognise some traits of the Atevi in the iduve). 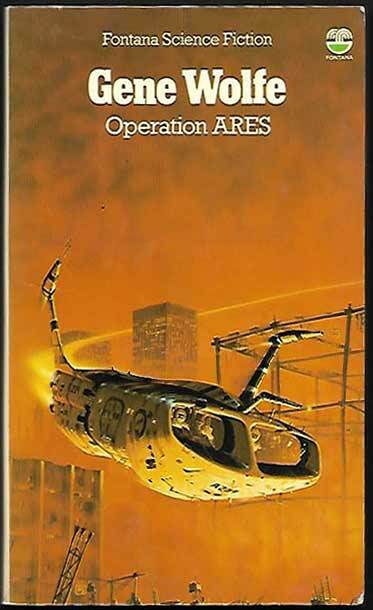 Finally Gene Wolfe’s Operation Ares looks at a different type of Martian invasion.